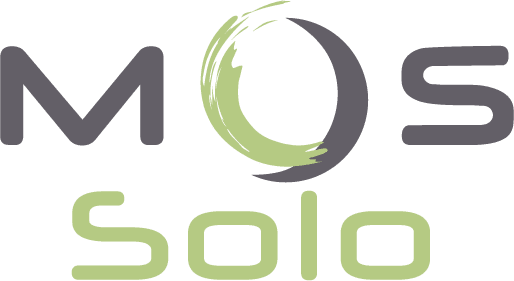 MOS Solo is a powerful yet intuitive authoring-tool and content editor, offered for free by MOS – MindOnSite. Installed locally, it lets you create and edit eLearning content with ease and in offline mode… It also requires none or minimal training. 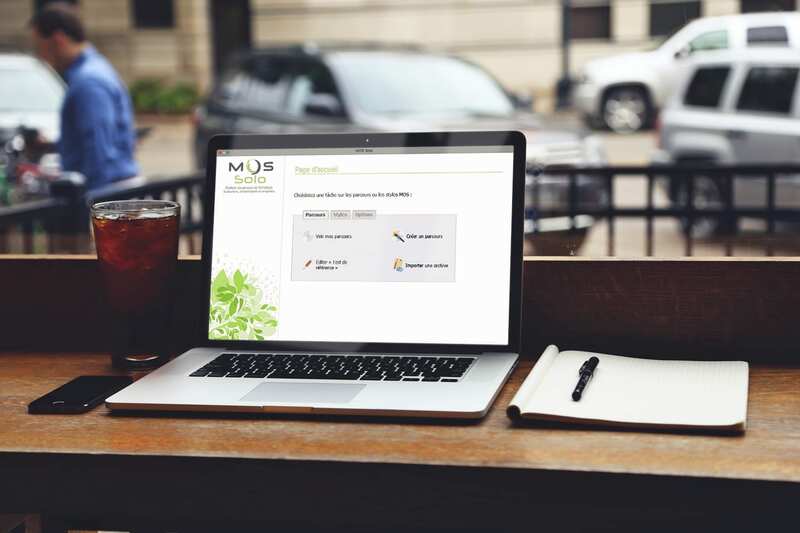 MOS Solo is an authoring tool that complies 100% with SCORM eLearning standards. You create your eLearning content in offline mode and upload them with just one click onto a SCORM compatible LMS/LCMS platform. Content created in MOS Solo can be exported into XLM and HTML format rendering it compliant with mobile devices. ELearning content developed in MOS Solo can, as a result, be deployed on all main mobile devices and tablets (iPad, iPhone, Android, Windows…).